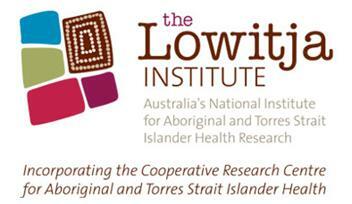 “The Lowitja Institute is aware of our peoples’ reluctance and suspicion of research. This largely has been because research was often undertaken without proper involvement or consultation or did not lead to any benefit for Aboriginal and Torres Strait Islander communities. A new report from the Lowitja Institute says it is critical that future health research integrates with health services and policy makers. 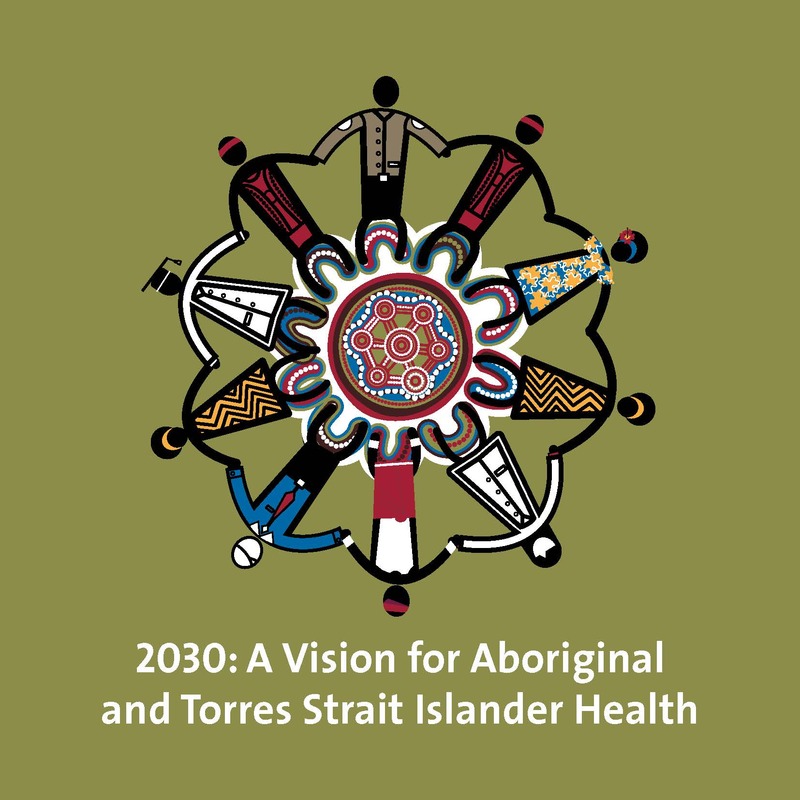 The 2030: A Vision for Aboriginal and Torres Strait Islander Health Report anticipates what Aboriginal health needs might be in 2030 and how research could help make that future happen. “The report tells us that doing research is not enough, that health research and health practice need to come together at the regional and local levels,” said Lowitja Institute CEO, Ms Lyn Brodie. “These kinds of theory/practice partnerships will not just be around health but also include all contributing factors e.g. education and justice, as a change in one of these areas could bring flow on change in another. “A healthy and secure early childhood remains vital for our peoples’ future as we will continue to be a young population with a high birth rate. “Participants in the workshops that informed the report also stressed the need for better accountability, community involvement and partnerships, and being responsive to changing technologies. “As health researchers we have a responsibility to stay ahead of the game and to involve our peoples in research if we are to generate improvements in health and wellbeing in the future,” said Ms Brodie. 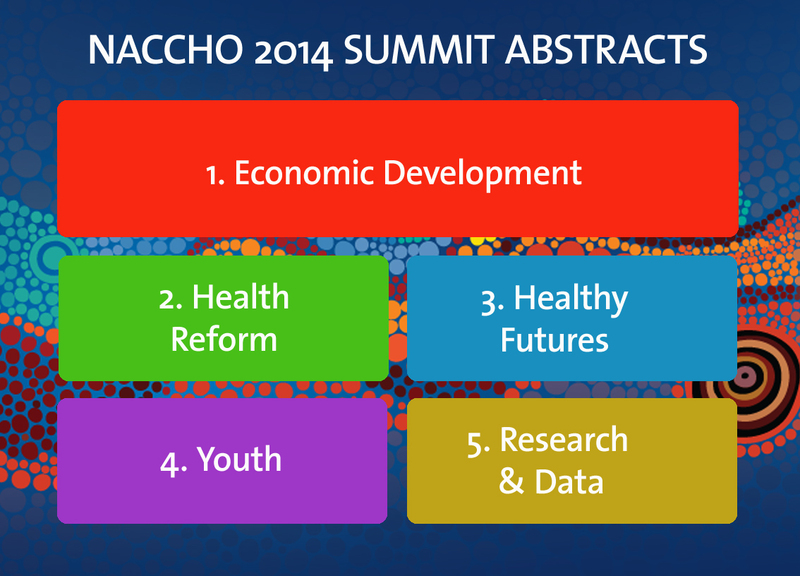 One that creates structures to bring together the best minds and innovation leaders. The chair of NACCHO Justin Mohamed on behalf of all NACCHO members, board and affiliates today congratulated Pat Anderson Aboriginal health pioneer and advocate being awarded an honorary doctorate. ” Ms Pat Anderson is an Alyawarre woman from the Northern Territory with a national and international reputation as a powerful advocate for disadvantaged people, with a particular focus on the health of Australia’s First Peoples. Chair of the Lowitja Institute, she has extensive experience in all aspects of Aboriginal health, including community development, advocacy, policy formation and research ethics, and has had a close association with Flinders University for many years.” Mr Mohamed said. After growing up on Parap Camp in Darwin, Ms Anderson travelled and worked overseas before working for the Woodward Royal Commission into Aboriginal Land Rights (1973-74) as a legal secretary. She then became one of the first Aboriginal graduates of the University of Western Australia. After working in Tasmania, Western Australia and Victoria as an advocate for improved education for Aboriginal children, she returned to the Northern Territory in the early 1990s to become CEO of Danila Dilba Aboriginal Health Service. This led to the start of her involvement with Flinders, supporting the placement of medical students based at the University’s Darwin Clinical School. She played a key role in establishing the Aboriginal Medical Service Alliance of the Northern Territory (AMSANT), the representative body for the Aboriginal community-controlled health organisations. 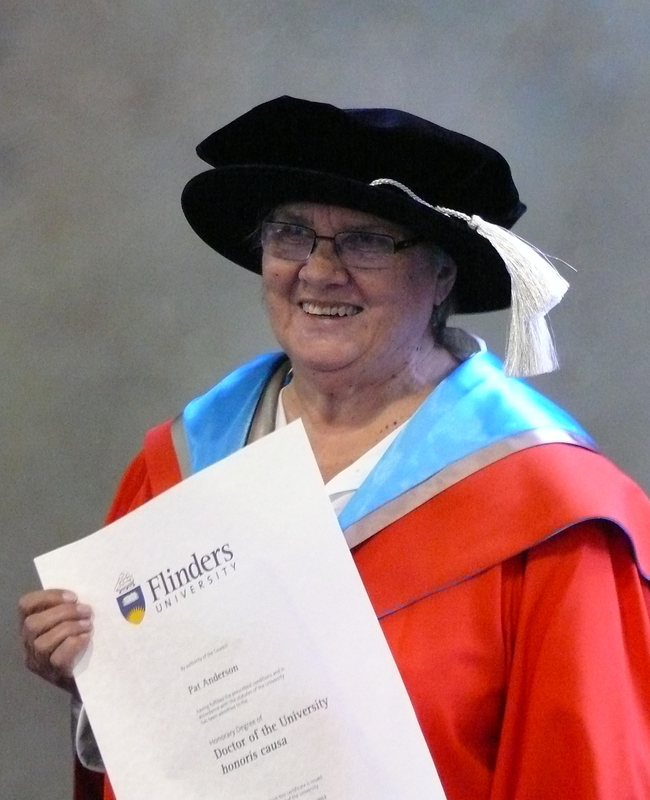 After leading the founding of the Cooperative Research Centre (CRC) for Aboriginal and Tropical Health in 1997, she retained a leading role in the successive CRCs that came to constitute the core of the newly created Lowitja Institute, in which Flinders is a partner. The Lowitja Institute, now recognised as Australia’s National Institute for Aboriginal and Torres Strait Islander Health Research, received an additional $25 million in research funding from the 2013 Federal Budget. 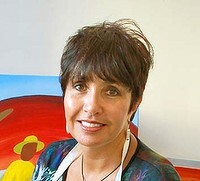 Author of numerous essays, papers and articles, Ms Anderson was co-author with Mr Rex Wild QC of Little Children Are Sacred, a highly influential report on abuse of Aboriginal children in the NT. · ‘Keeping Research on Track: A Guide for Aboriginal and Torres Strait Islander Peoples about Health Research’. These two documents currently shape the way that health research is conducted in Aboriginal and Torres Strait Islander communities all over Australia. Your input will help ensure that the guidelines effectively meet the needs of you, your community or your organisation. PLEASE REGISTER YOUR ATTENDANCE FOR A WORKSHOP. Your registration ensures we can cater for you on the day. Your input is important to us. There are a variety of ways you can submit your feedback about these two documents. · The consultation team will also be available for phone interviews by request. · For more details about this project, please contact Ray Lovett at AIATSIS or Mary Guthrie at the Lowitja Institute. If you are not able to attend the consultations, please pass this on to others whom you think may be able to attend and contribute to this important discussion about Aboriginal and Torres Strait Islander health research ethics. Congress and the National Health Leadership Forum (NHLF) support the priorities and vision of the National Aboriginal and Torres Strait Islander Health Plan released today. Jody Broun, (pictured above) Co-Chair of Congress and the NHLF, said placing culture and community at the heart of the plan puts Aboriginal and Torres Strait Islander peoples in control of health and well-being. “The recognition of culture as central to the health of Aboriginal and Torres Strait Islander Peoples and communities shows a deep understanding of the role culture plays in our health and wellbeing,” she said. “The plan’s vision of the Australian health system being free of racism sets a new precedent for Australian public policy. “Congress and the NHLF organisations were able to significantly influence the health plan to ensure recognition is given to the right to health and to the Declaration on the Rights of Indigenous Peoples,” she said. 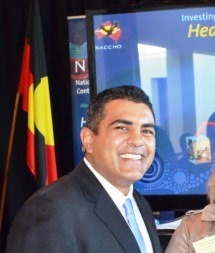 NHLF Co-Chair and Chair of the National Community Controlled Health Organisation Justin Mohamed said, “Our joint submission to the plan involved extensive consultation with communities, from Darwin to Port Augusta, from Perth to Dubbo to identify what our people and expert organisations wanted to see done to improve Aboriginal and Torres Strait Islander health and wellbeing. “The Plan establishes the new model for how services will be delivered and funding for the Plan must get to communities and community controlled health organisations for it to have a real impact,” he said. Co-Chair Broun said the Plan must embody systems of accountability so there is a clear line of sight between the intent of the plan and the services delivered to Aboriginal and Torres Strait Islander Peoples. “Implementation will be the key, and we call for a united leadership from communities, Governments and health organisations for the most effective implementation and monitoring of the plan,” she said. “All state and territory governments must now be open about their commitment to a National Partnership Agreement (NPA) on Closing the Gap in Indigenous Health Outcomes which will drive the full roll out of this Health Plan. “As the federal election draws closer, all parties must now get on the record for multi-decade commitments to our Peoples health to span policy cycles, funding agreements and governments,” she said.